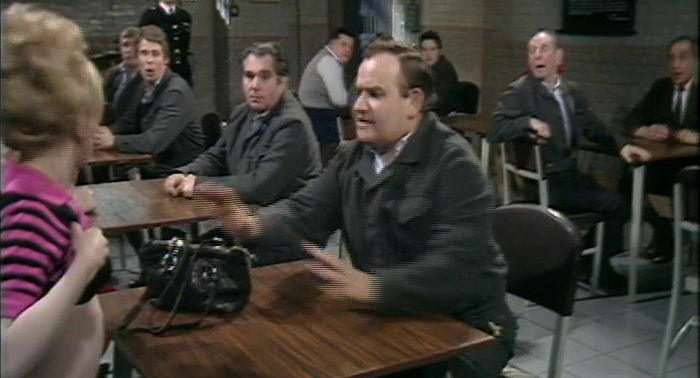 Godber turns violent out of character after receiving a "Dear John" letter from his fiancée, Denise. Fletch tries to console him until he realises he has designs on his daughter, Ingrid. The hilarious moment Fletch's daughter Ingrid wants to show him just how discreet she can be.